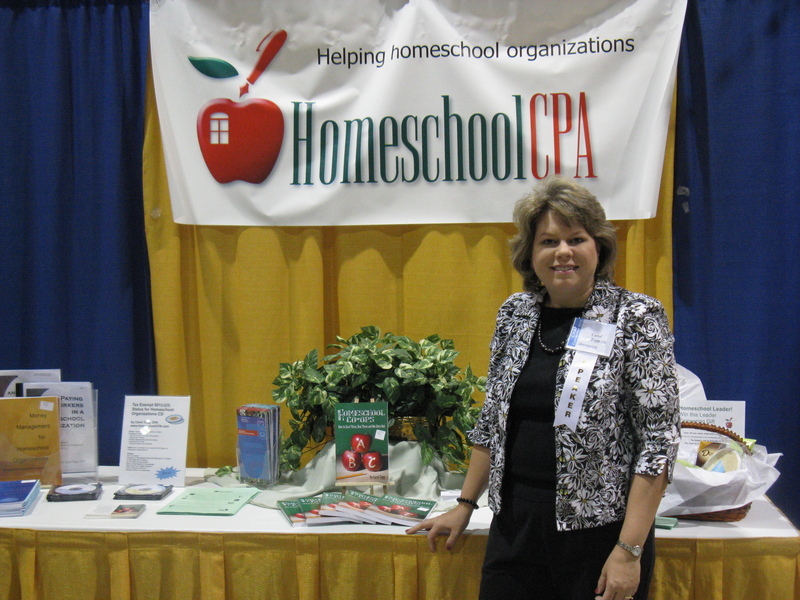 I love talking to homeschoolers at conventions, so I was happy to be invited to the Christian Home Educators of Pennsylvania conference in Harrisburg, PA May 8-9, 2015. And as part of the Teen Track, I’ll be showing my video Starting a Micro Business and discussing the video with teenagers in a two-session block. I’ve never done that before, so it should be a lot of fun! Can’t make it to any of these conventions? Listen to many of these topics on my podcast, The Dollars and Sense Show. Facebook party for homeschool leaders!